If you’re looking for a fun and simple way to work out, here at 10 ways you could benefit from a TRX workout. 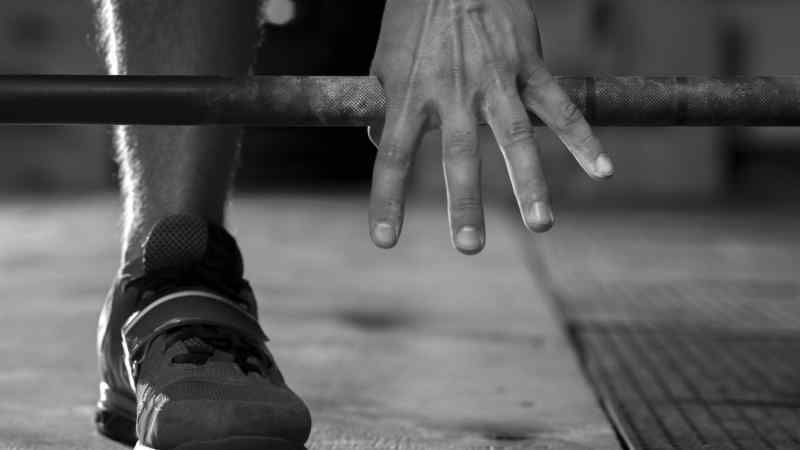 A Navy SEAL may have invented TRX but that doesn’t mean you have to be one to do it. Suspension training is widely used by a number of skilled athletes and fitness gurus alike. Despite that, beginners need not be intimidated; TRX workouts are highly customizable and can suit any skill, fitness, or age level. Whether you’re a couch potato who is just starting out on your fitness journey or an avid exerciser who is looking to spice up your routine, TRX has something to offer you. TRX moves range from simple to complex and each move can be modified to either be gentler on you during times of injury or challenge you when you’re ready to progress. 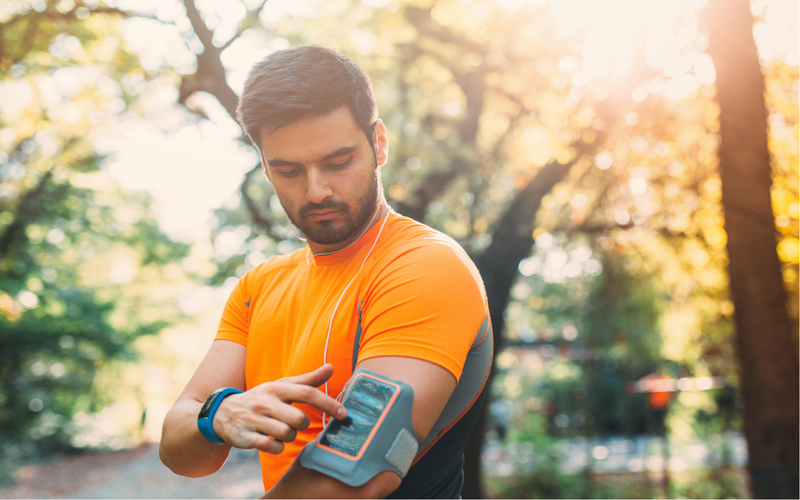 Most popular forms of exercise including running, weightlifting, and team sports can put a strain on your muscles and joints, which can eventually lead to new injuries or exacerbate old ones. Much like swimming, TRX workouts are low impact because you are working against your body weight and gravity, which together provide a gentler, more ergonomic form of resistance. This makes TRX a great workout option for seniors, people with disabilities, chronic pain or arthritis, and people suffering from injuries that respond poorly to high impact workouts. Of course, if done improperly, TRX can still cause strain or injury if you flop around and let gravity and momentum do the work for you. Be mindful to maintain your form and keep your body engaged and balanced in order to make your workout low impact and avoid strain. Some of us want to work out but can’t stomach the thought of hitting the gym or exercising in public. Home gym equipment is always an option, however things like treadmills, elliptical, and weight sets are costly and take up a lot of space. One of the most significant perks of TRX is that it’s compact and you can do it just about anywhere, including your own home. 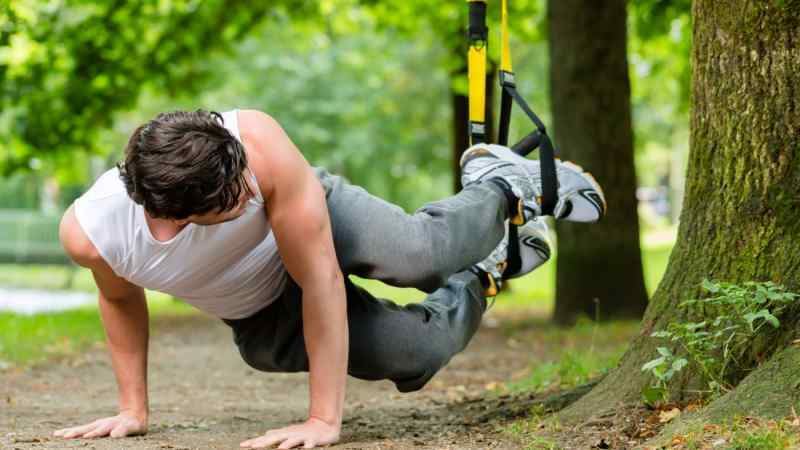 There are several options for setting up a TRX strap suspension system just about anywhere that involve using a doorway, a wall anchor, a structure, or even a tree if you’d like to take your workout outdoors. The strap is packable can easily travel with you whether you’re staying at a hotel or camping outside so you can work out anywhere you go. If you do prefer to workout in a gym setting, many fitness centers are equipped with TRX straps and some even offer weight suspension classes to get you started on your TRX journey. TRX training is first and foremost a strength training exercise that can be used to target your whole body and work out a variety of muscles. However you might be surprised to learn that it can also offer a cardio workout that can get your heart rate up and make you sweat. 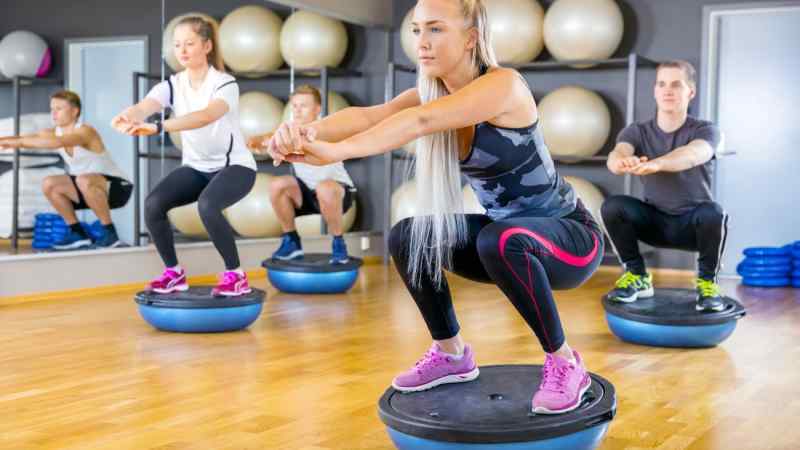 Moves that incorporate squats, jumps, lunges, and aerobics can all provide you with a great cardio workout that will get your blood pumping. 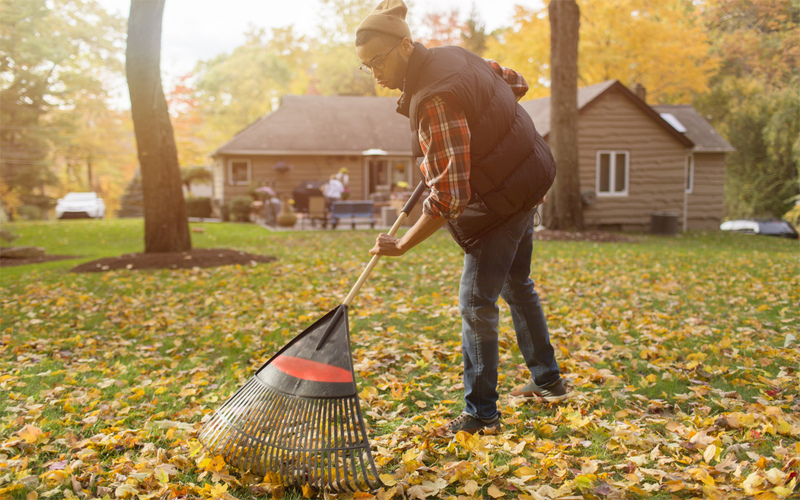 By combining both strength training and cardio, TRX can cut your work out time in half and eliminate the need to do separate strength and high intensity workouts. Because you’re using your own body weight as resistance, by its very nature TRX encourages you to keep your core engaged in order to maintain stability and avoid strain, which is why some people refer to it as “yoga on ropes.” Your core muscles surrounding your stomach, pelvis, and lower back are perhaps the most important family of muscles in your entire body; not only do they help you support your own weight but they strengthen your spine and a weak core can often lead to back pain or injuries down the road. Unlike crunches, which only target your abdominal muscles, TRX works out your front, back, and side core muscles all at the same time. Because TRX is a core intensive workout, it may not be right for people who already suffer from back pain or who have a weak core. Be sure to talk to your doctor before starting TRX and consider working with a trainer when you do to ensure that you are using proper form and progressing at a safe pace. There are four types of exercise that we should all be incorporating into our workouts: endurance, strength, balance, and flexibility. You already know that TRX has the first two covered with its cardio and strength benefits, but did you know that it also counts towards improving your balance and flexibility? TRX’s emphasis on working your center core is great for improving your balance, which is why it’s often recommended for snowboarders, skiers, and dancers. If you struggle with flexibility and can’t reach your toes, TRX can improve your range of motion as you progress to more intricate moves involving extensions, twists, and stretches. 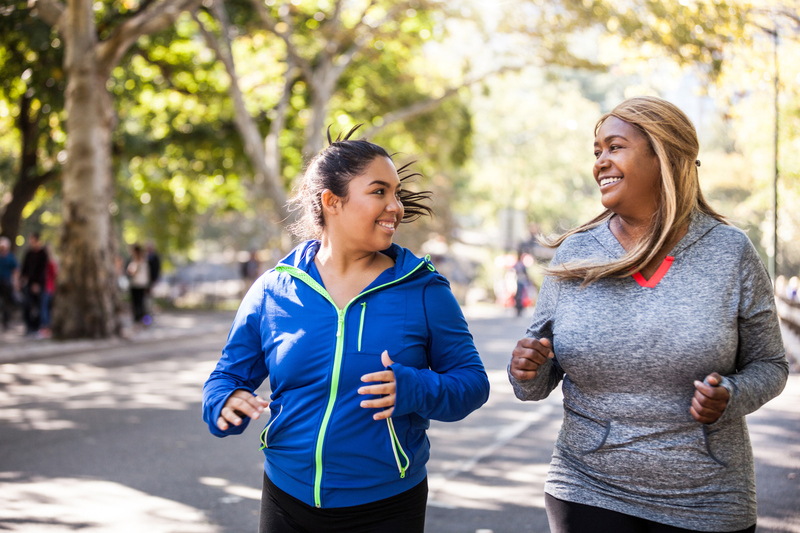 While many of us work out simply to feel better and improve our health, an obvious benefit of exercise is weight loss. TRX has been found to be particularly effective for weight loss because it works out all your muscles rather than just one group at a time. 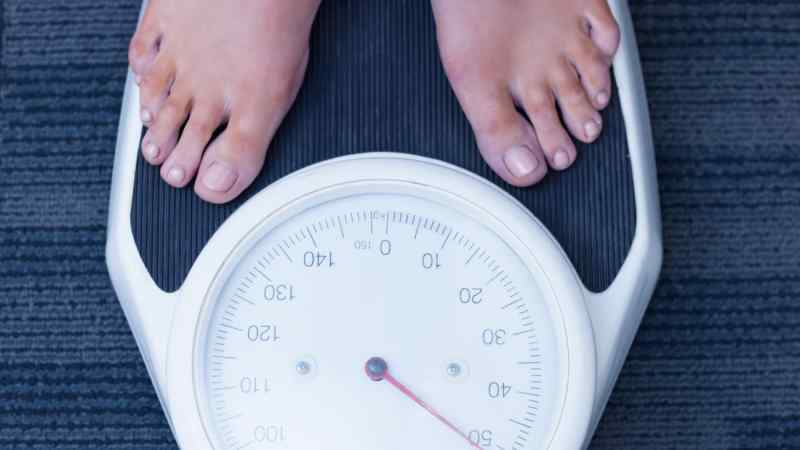 Full body workouts release more hormones like testosterone and IGF-1 into your body, which can boost your muscle tone and kickstart your metabolism to better burn fat. A high intensity hour-long TRX workout can burn up to 400 calories in a session which can make for an effective weight loss plan when paired with good nutritional habits. 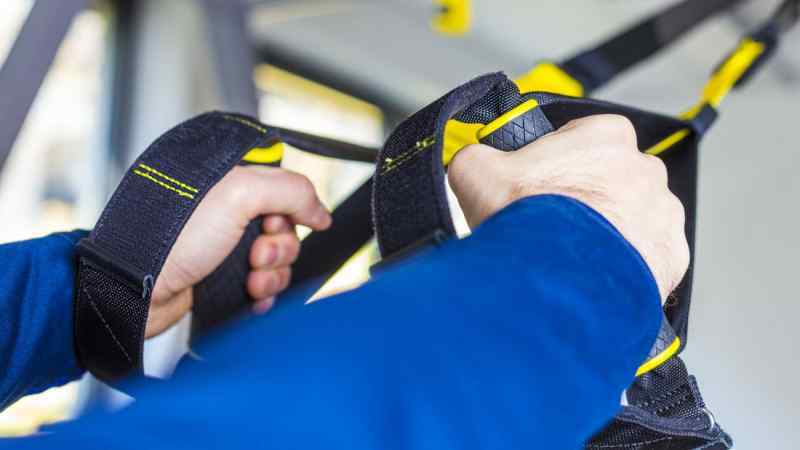 The American Council on Exercise (ACE) partnered with scientists at Western State Colorado University in 2016 to conduct a study on the benefits of the TRX workout. 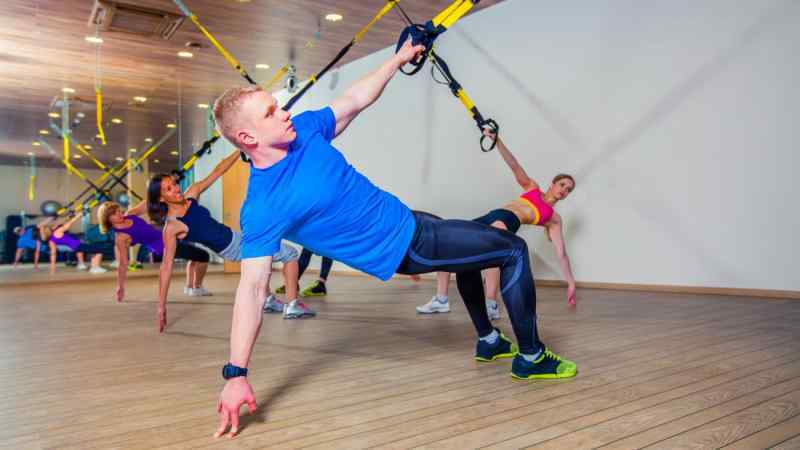 They monitored the progress of 16 men and women between the ages of 21 and 71 as they embarked on an eight-week TRX course that required them to complete three one-hour workouts per week. 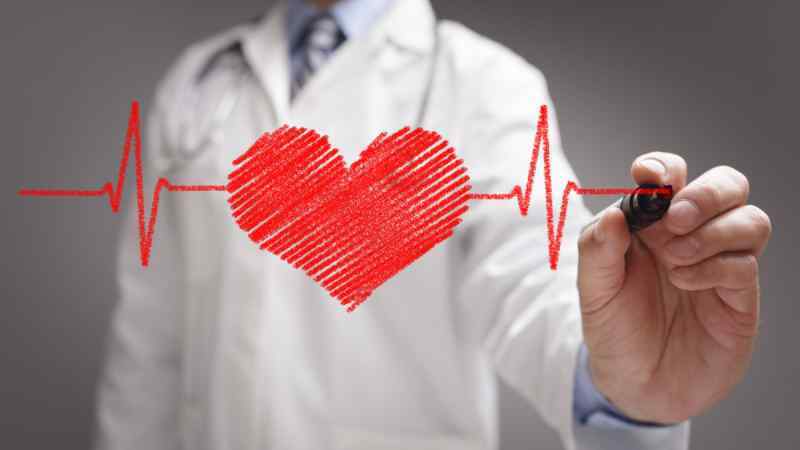 The study found that all of the participants experienced a lower level of resting blood pressure after completing the training, a factor that plays an important role in overall cardiovascular health. 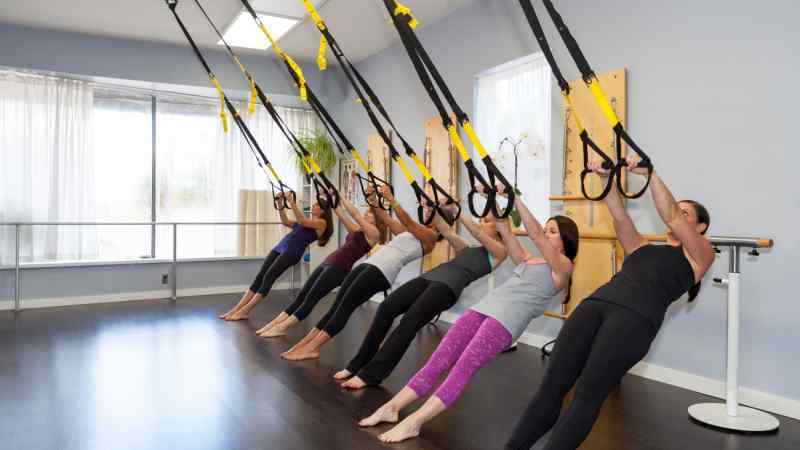 ACE estimates that a long-term regimen of TRX could reduce one’s risk of cardiovascular disease by almost 90 percent. Working out using the same old methods can get boring and tedious after a while and can cause you to lose your motivation to keep active. TRX workouts are not only much more dynamic than the treadmill or weight workouts you’re used to, but it’s also so versatile that it’ll never get boring because there’s always a new move or modification to try out. 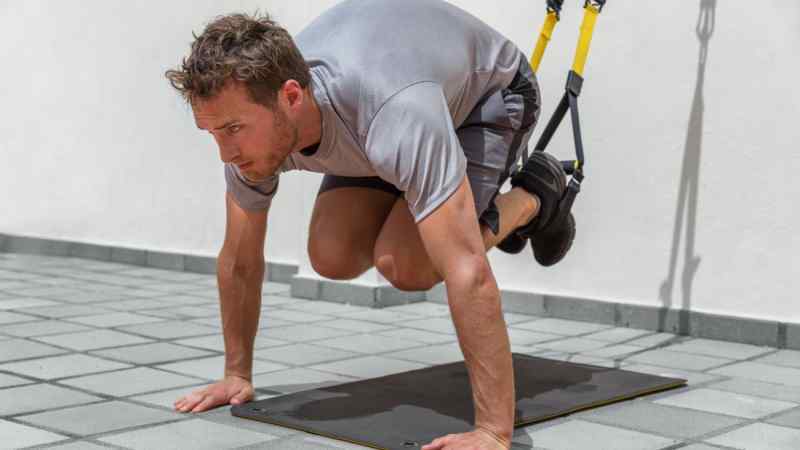 Due to the versatility and open sourced nature of the TRX workout, there are tons of free online videos and resources offering new and exciting routines created by TRX trainers and enthusiasts and more are being made every day. 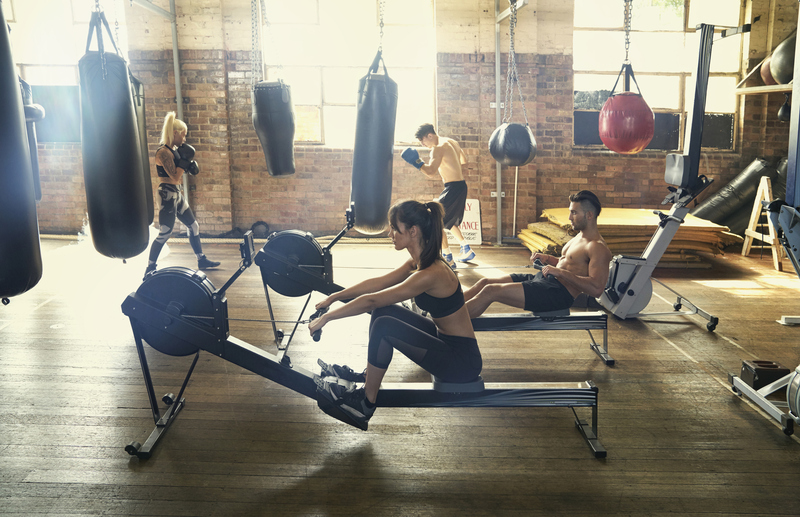 The only thing better than a fun and varied workout is a free one! One criticism that some people have of TRX is that since you are using only your body weight as resistance, you can’t add more weight as you progress like you can with dumb bells or circuit training. That doesn’t mean that you can’t build on your progress and challenge yourself further as you continue to train. As you master the basic moves of TRX, you can modify and complicate those moves to build up your strength and stamina. By progressing to some of the more difficult routines created by other TRX-ers as you get stronger and more flexible, you can continue to challenge yourself in new ways that will keep you engaged and propel you to new fitness goals that you never thought possible. With TRX, the sky is the limit so get yourself equipped and start on your TRX fitness journey today!